If you are in the unfortunate position of owning a small business that is going through a rough patch financially and needs a little outside funding to get back on its feet, then consider crowdfunding for some capital. Crowdfunding is simply fundraising by promoting your business in a campaign aimed at a large group of small-scale investors or potential customers. Though feasible in the everyday world, crowdsourcing is typically conducted on websites like Indiegogo and Kickstarter that bring businesses and potential investors on the same platform. However, don’t expect people to simply hand over their hard-earned cash. You will be expected to get to know your audience’s likes and dislikes in order to get their interest and attention. You will have to show how much your business means to you and what it can potentially do for them. 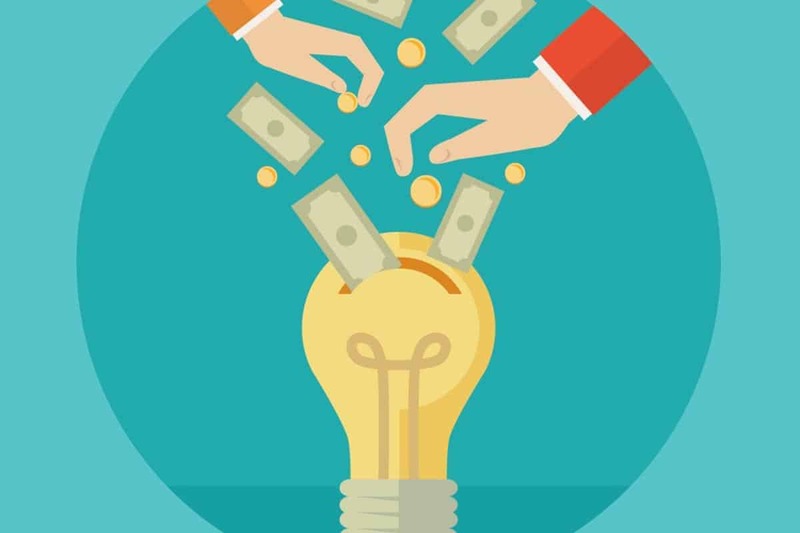 Here are some steps to help you successfully crowdfund your small business. Allow your investors to fund you on different levels. If, for example, your business is delivering groceries, consider having various amounts of funding to different operations like fuel for delivery trucks, organically grown vegetables, grocery bags made from recycled paper and so on. Packaging your business in this way allows your backers to feel that they are deeply invested in every aspect of your company. You can also try offering different levels of rewards depending on how much money an individual contributes. Make a video. Show how passionate you are about your business and what its success means to you. This is will give investors a sense of your personality and help you intimately connect with them. Besides, as the saying goes, a picture is worth a thousand words. A well-crafted video will be far more impressive than a long blog post. Do don’t be miserly in this department. Have some pre-committed funds before you start. If you have, say, more than 30% of the funds you need from close friends and well-wishers before you start crowdfunding, it is likely to give the investor an impression that the business has gathered considerable funds already. This will put him or her at ease about funding for the rest. New investors are much more likely to put their money in a business if they can see lots of other investors doing so as well. It feels less risky. Be constantly online. Crowdfunding as we know it is all about your reputation in the online world, especially social media. Augment your campaign with Facebook ads, LinkedIn profiles and Instagram stories to gain social capital among potential investors. Don’t hesitate to hire digital marketing professionals if you feel you are out of your depth in this area. The above steps are crucial to securing funds through crowdfunding but they are hardly the whole story. Spend some time searching online for sophisticated guidelines and expert advice that may help boost your particular business’s profile in the crowdfunding world. We wish you all the best! Previous articleWhat To Do if Your Business is Stagnating? Next articleCan Apps Improve Your Mental Well-being?